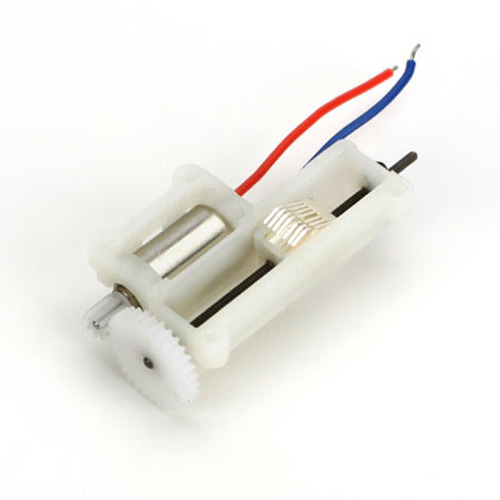 These servos are designed to work on the voltage range from a single LiPo cell (3V - 4.2V). Most have a specified maximum working voltage of 5V; some customers report that they work OK on 5V, but this cannot be guaranteed. If you want to use them on a 5V system (e.g. BEC output from 2S ESC), then a power silicon diode (e.g. IN4001) should be used in the positive lead from BEC to receiver/servos to drop the voltage to approximately 4.3V. 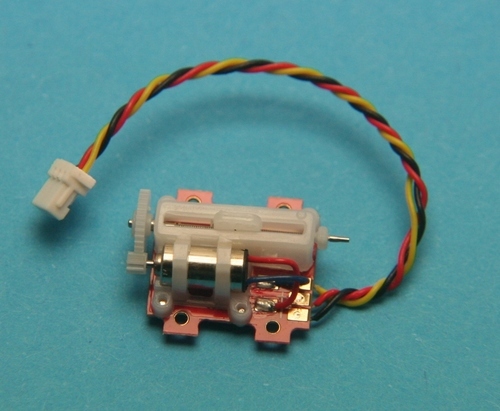 An ultra micro rotary output servo for use on single LiPo cell R/C systems. Weighs 1.7gm complete with output disk, wires and connector. Supplied with 3 types of output arm: single, double & cross. The single arm is 8.5mm from centre of pivot to the end of the arm, the double arm is 10mm from centre of pivot and 20mm overall diameter, the cross arm is 14mm in diameter and 7mm in radius. Available with JST-SH (1mm) and Molex Picoblade (1.25mm) connectors. A micro conventional rotary output servo for use on single LiPo cell R/C systems. Weighs 2.5gm complete with output disk and wires and is fitted with a Molex 1.25mm pin space connector. 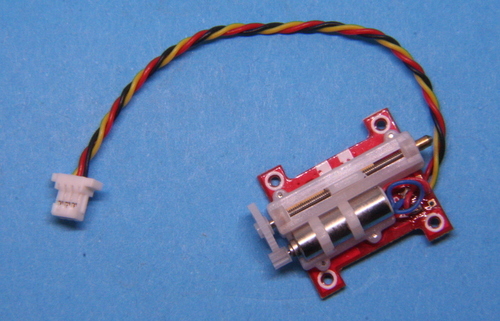 A micro long throw linear servo with 2 x ball-bearings. Designed for single LiPo cell operation and supplied with 60mm lead and JST-SH plug. Compatible with Spektrum AR6410 and DT Rx33. The operating force is 45g and the speed is 0.14s at 4.2V for a linear travel of 10mm. A micro yet powerful Emax 2.5g servo. The ES9251 features 0.27Kg stall torque and 4.8v operation. Ideal for small indoor models and small park flyers. Fitted with JST-ZH connector (1.5mm pitch) that has positive on the centre pin. Note: JST-ZH with positive centre pin is not widely used by R/C manufacturers, the common configuration is negative on the centre pin. Please make a selection from the menuy below appropriate for your receiver - if in doubt, contact us before placing an order. A small and lightweight yet powerful Emax 4.3gram servo. The ES9051 features a strong 0.8Kg stall torque rating at 4.8v. Ideal for larger indoor models and small park flyers, fast, smooth and powerful. Fitted with JR/Hitec connector. 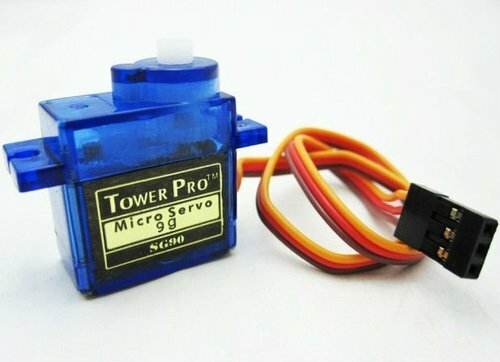 A small, lightweight servo with high output power. Ideal for controlling model railway turnouts and signals. Replacement servo unit for the E-Flite Blade mCx. Will also fit the Vapor receiver module (PKZ3351), Spektrum AR6400 and AS2000. Requires soldering to fit. Replacement long throw servo unit for the AR6400L. Requires soldering to fit.